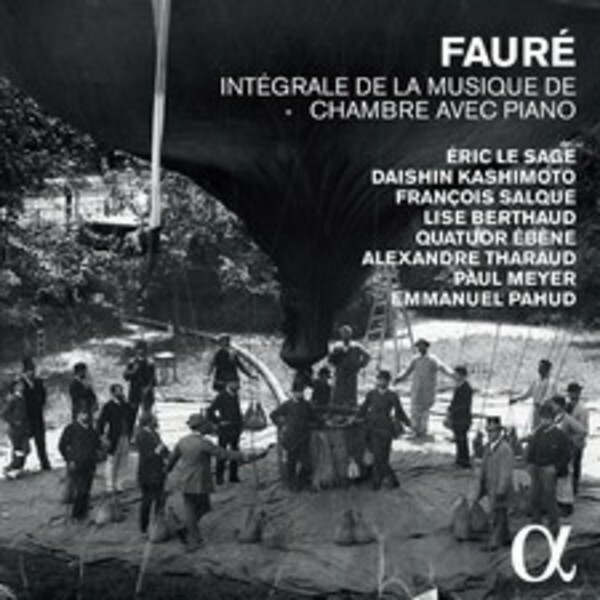 Alpha is presenting a box with the recordings that Eric Le Sage has dedicated to Fauré. These multi-awarded discs gather outstanding soloists and chamber musicians, such as Alexandre Tharaud and the Quatuor Ébène, or Emmanuel Pahud and Daishin Kashimoto, both soloists of the Berlin Philharmonic. This collection is already a major reference for French music.